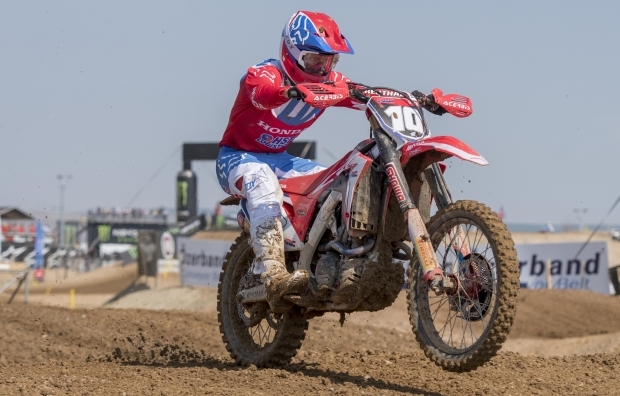 Calvin Vlaanderen was among the leading protagonists of today’s race day at the TT Circuit Assen as he rode his Honda CRF250RW machine to second place in race two – after crossing the line in fifth position at the end of the first moto. 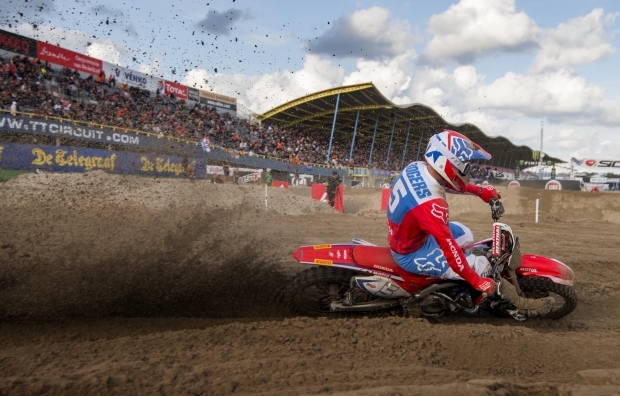 With the MXGP of the Netherlands… read more. 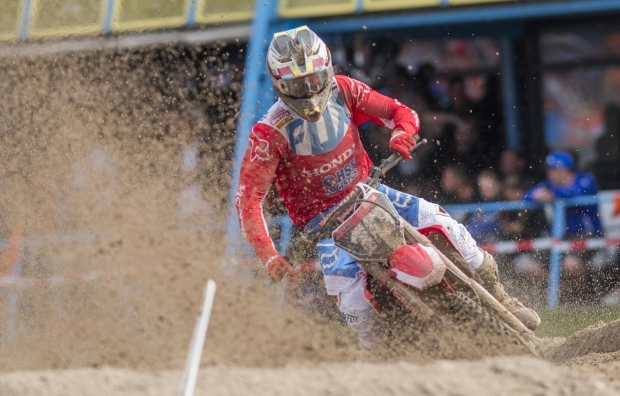 The first day action at the TT Circuit Assen has been a positive one for Team HRC, with two-time world champion Tim Gajser able to secure a fifth-gate pick for tomorrow’s two MXGP encounters on the tricky and temporary sands of the motocross track built at the Cathedral of Speed.… read more. 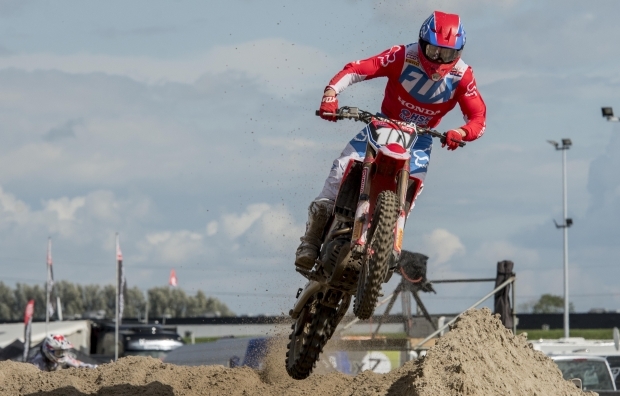 Calvin Vlaanderen has enjoyed a very competitive Saturday at the TT Circuit Assen as he claimed second place in today’s qualifying race after topping the timesheets in timed practice on his Honda machine. 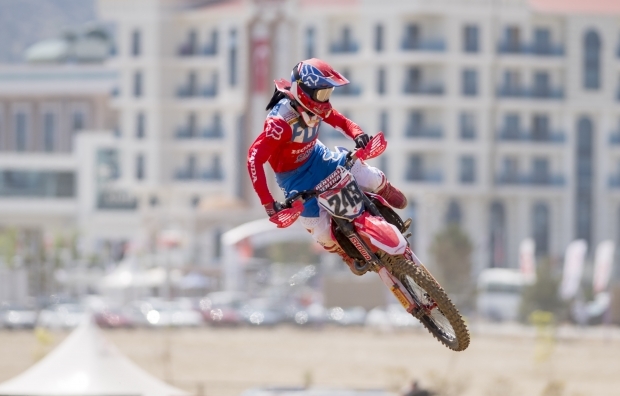 The sole standard bearer of Team HRC in MX2 will return to action tomorrow morning at 10:25… read more. 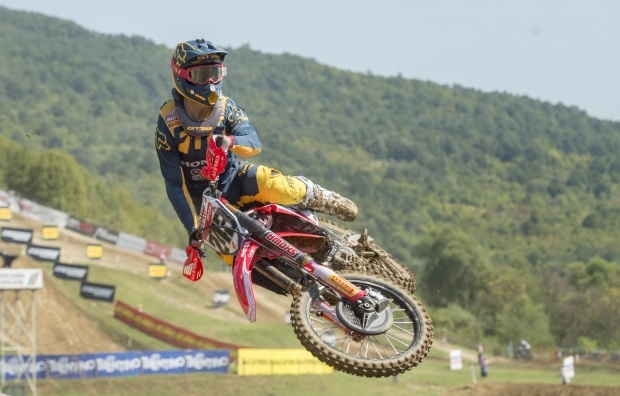 The 2018 MXGP World Championship is running at a rapid pace towards the finish line. 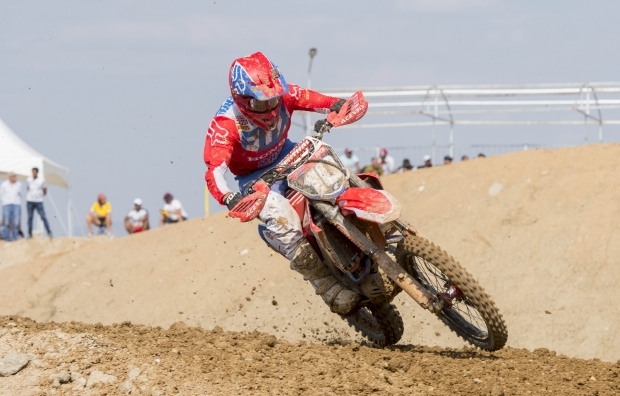 This weekend the series will witness its penultimate round at the TT Circuit Assen, the home of this year’s MXGP of the Netherlands. 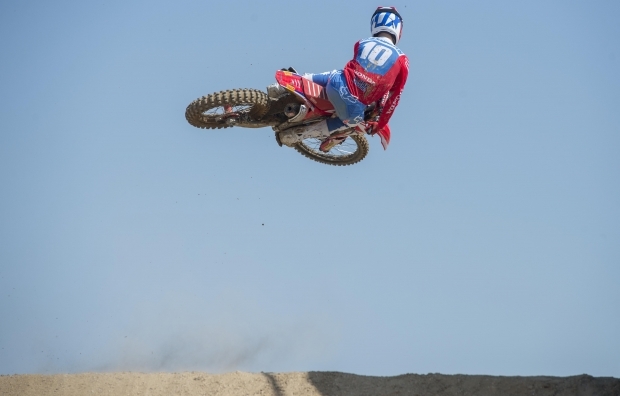 For this event, Tim Gajser and Calvin Vlaanderen will finally be joined… read more. 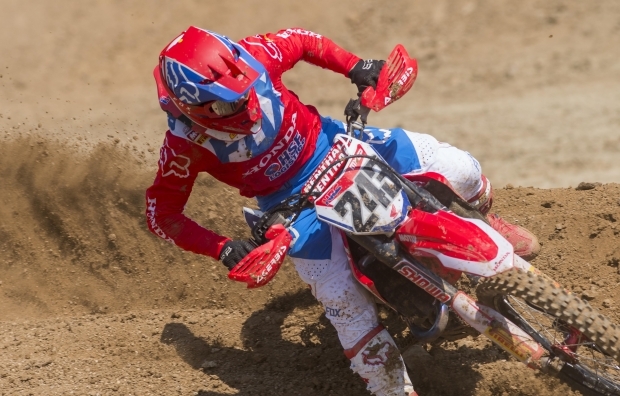 Team HRC’s Brian Bogers has been cleared to make his MXGP debut and will do so at his home round at Assen in the Netherlands next weekend (15-16 September) by joining Team HRC for the penultimate round of the 2018 MXGP World Championship. 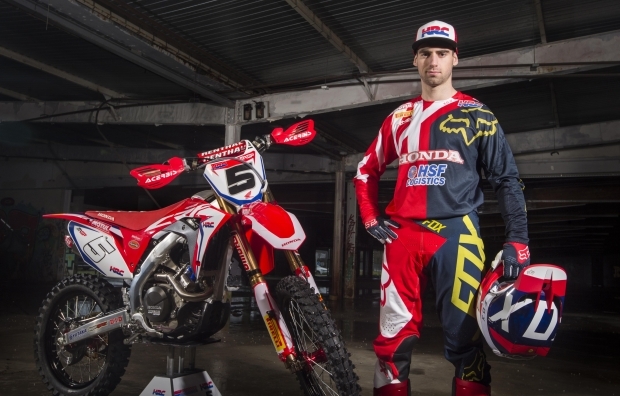 The 21-year-old from Eindhoven was first ruled… read more.